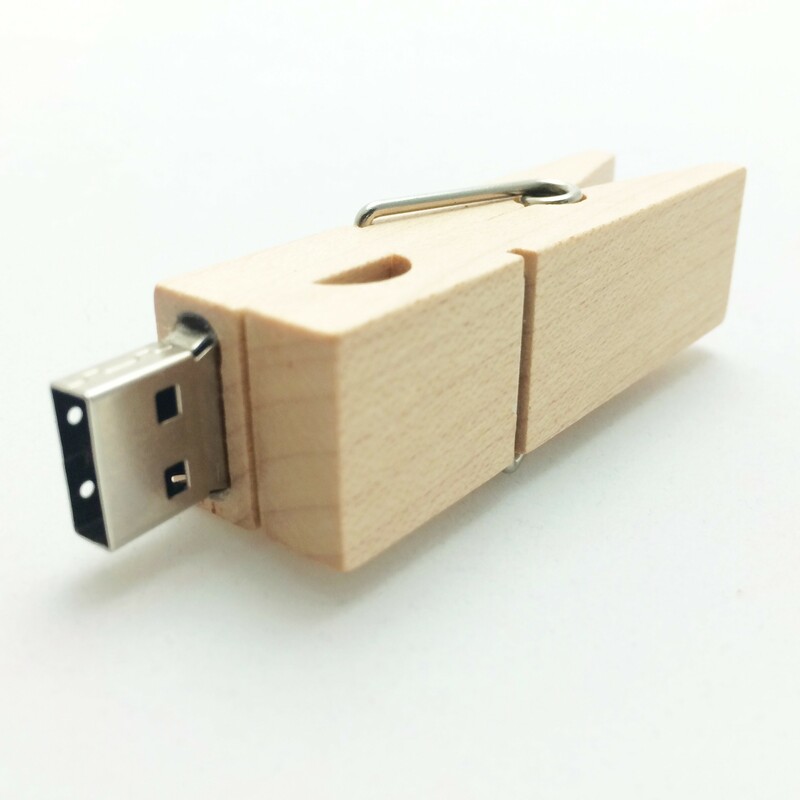 Our Wooden Peg USBs are a natty way to get your message out without compromising on the use of eco-friendly materials. 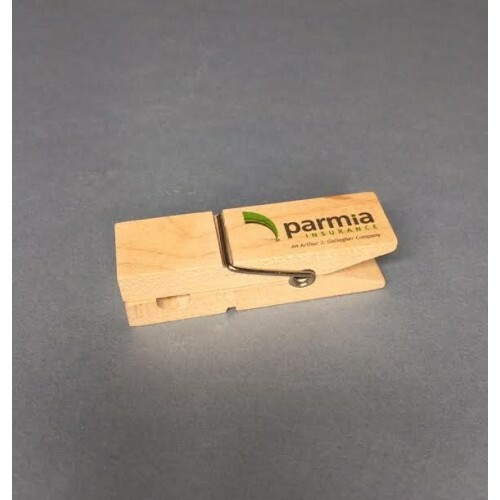 Measuring 80 x 20 x 20 mm these USB pegs are compact in size and have a branding space of 40 x 12 mm for the addition of your custom logo. 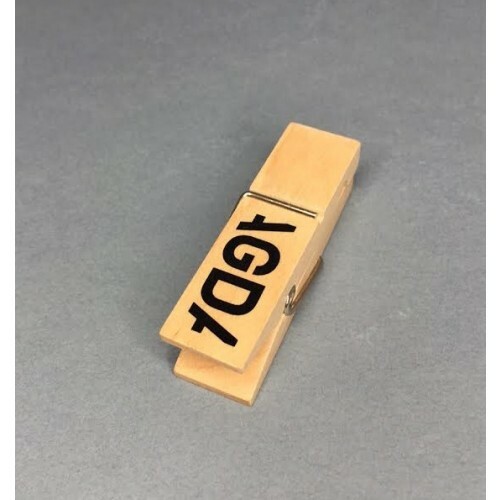 Ensure that your design gets maximum exposure at the next convention or tradeshow you attend, grab our Wooden Peg USBs in bulk and we will print or engrave them with your unique logo. For any additional services such as engravings, double sided printing or using more than one colour, feel free to email or call us with your queries and we will be free to help you anything to ensure that you will be satisfied with the end product that you will receive. With the branding of your logo, if you have an existing logo design simply email it to us in an Adobe EPS or PDF format with outlines. If you don’t have one in either of these formats- don’t worry, we also accept logo designs in JPEG formats. All JPEG formats will require an artwork redraw fee. Standard turnaround is 2 weeks from art approval. Fast turnaround or rush orders may be possible. Please let us know if you have a deadline to reach. Quoted prices are GST exclusive. Free delivery for USB Flash Drives standard 2 week order. Delivery to all states in Australia including NSW VIC QLD ACT SA WA NT. We also offer special discounted rates for all bulk orders.